NEW DELHI: Cricket icon Sachin Tendulkar believes India will have their best ever chance of winning a Test series in Australia when they go there this month with home stars Steve Smith and David Warner banned. “If you see the Australian teams which have played in the past and then you compare this one, yes we have a very good chance,” Tendulkar said in an Indian television interview broadcast late Thursday. Virat Kohli’s side begin the tour with three Twenty20 internationals, four Tests and three one-day matches in less than three weeks with mounting home expectations boosted by the absence of Smith and Warner from the home side. India have never won a Test series in Australia and Tendulkar told the CNN News 18 broadcaster that it was “possibly our best chance to go out there and beat them”. Smith and Warner are serving a one-year bans for a ball-tampering scandal on tour in South Africa this year. Cameron Bancroft has been suspended for nine months. Tim Paine is leading the Australian Test side in Smith’s absence and the team recently lost a two-Test series to Pakistan in the United Arab Emirates. India have maintained their home supremacy with a 2-0 thrashing of the West Indies. But they lost 2-1 in South Africa and then were outplayed in England 4-1. “I think they (Australia) have had better teams, they have had players with more experience,” Tendulkar said. He added that the current side was “inexperienced” and “getting back together” after the ball-tampering scandal. Tendulkar said that 29-year-old Kohli’s “speed” and “temperament” made him a unique player. Kohli last week became the quickest player to reach 10,000 ODI runs in his 205th innings, surpassing Tendulkar, who crossed the 10,000-run mark in 259 innings in 2001. 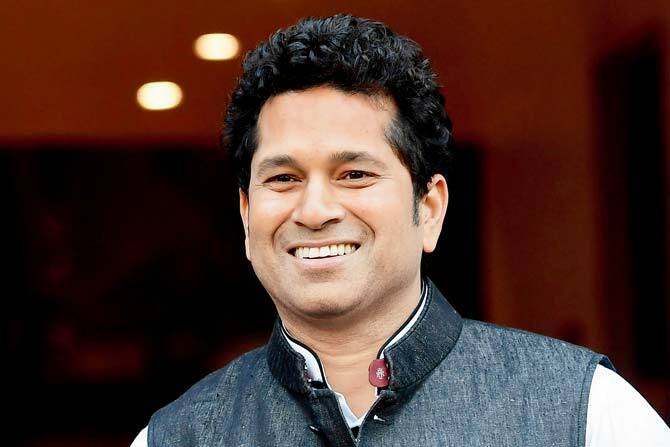 The diplomatic Tendulkar refused to get into the debate of whether former captain M.S. Dhoni should be picked for the 2019 World Cup. Dhoni, who was dropped from India’s T20 squad for West Indies and Australia series, managed just 50 runs from three ODI innings against West Indies. With his powers on the wane, the 37-year-old wicketkeeper-batsman is no longer considered a certain pick for the World Cup in England. “I have never made judgments. I don’t want to put him under judgment where the selectors will start thinking otherwise,” said Tendulkar. “Dhoni has always been a massive contributor in all formats of the game and he has taken the responsibility for a number of years. 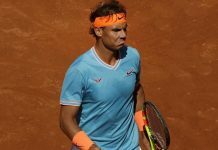 “I always feel that a player having played for such a long time knows what he needs to work on and what he needs to do,” he added. The 45-year-old Tendulkar retired in 2013 after scoring more than 34,000 runs in Tests and One Day Internationals, including a record 100 centuries.